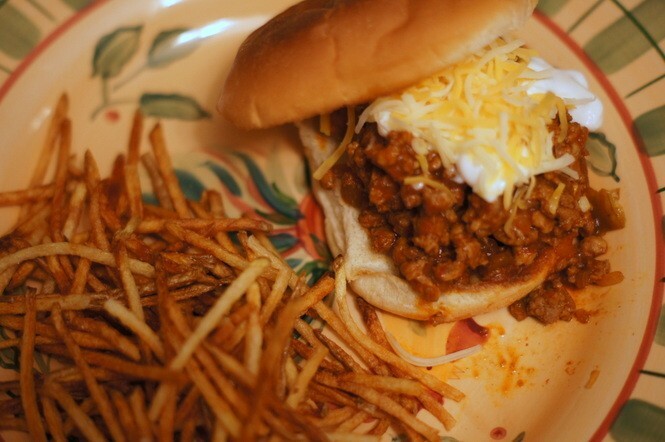 Everyone in my family loves Sloppy Joes. But I get a bit bored with standard Sloppy Joe recipes. So, I decided to kick it up a notch with the addition of spicy south-of-the-border flavors like ground chili powder, cumin and salsa. I affectionately call them Sloppy Josés. These are easy to make and you can do them ahead of time. 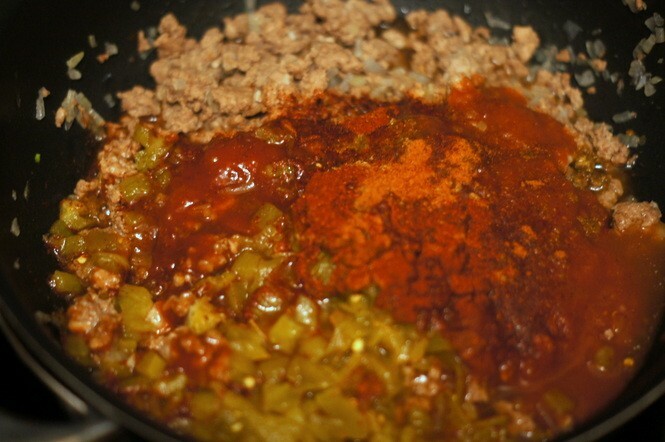 Just heat up the sloppy José mix when you're ready to serve. 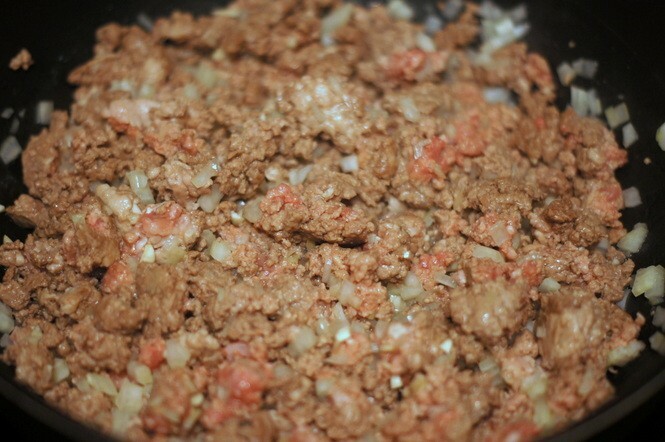 In a large skillet over medium heat, cook the beef and pork until lightly browned. Drain the skillet of most of the fat, then add the onions and garlic and cook, stirring, until softened - about 5 minutes. 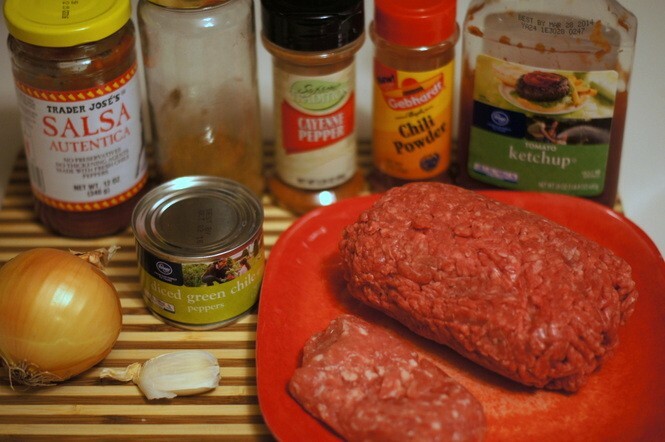 Add all of the remaining ingredients except the burger buns and optional toppings to the skillet. Stir and bring to a low boil. 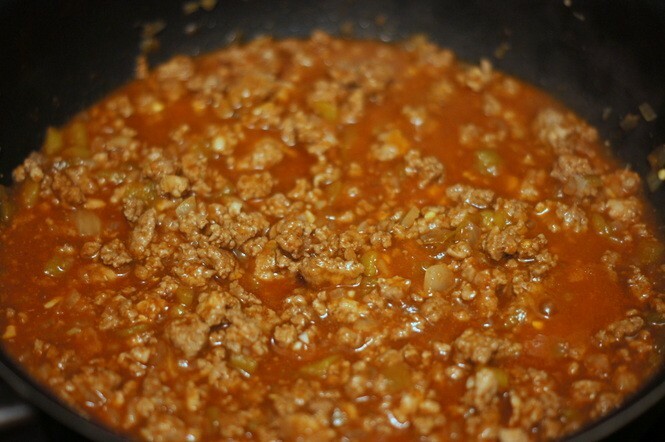 Simmer the sloppy José mix until the liquid is reduced and "saucy," but not too dry.